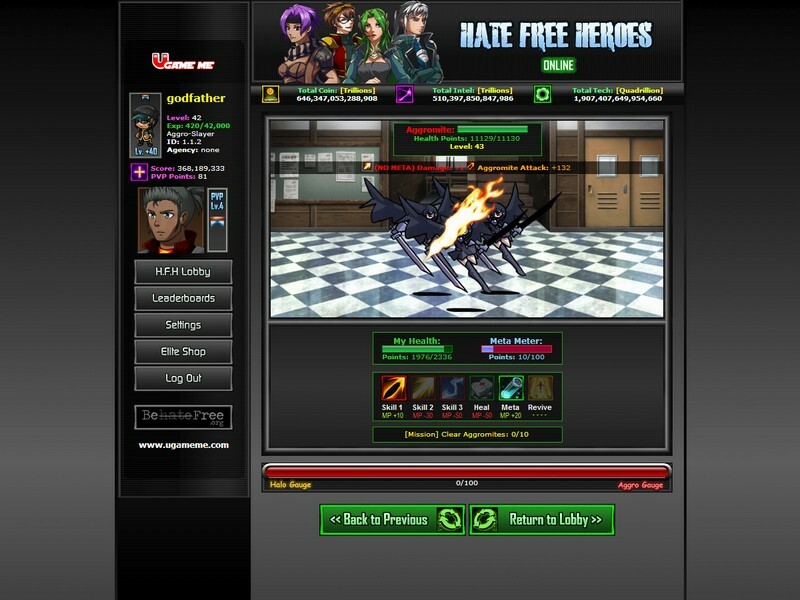 Hate Free Heroes is a buy-to-play RPG with an expanded online version called Hate Free Heroes Online, both of which can be purchased on Steam for PC or mobile. 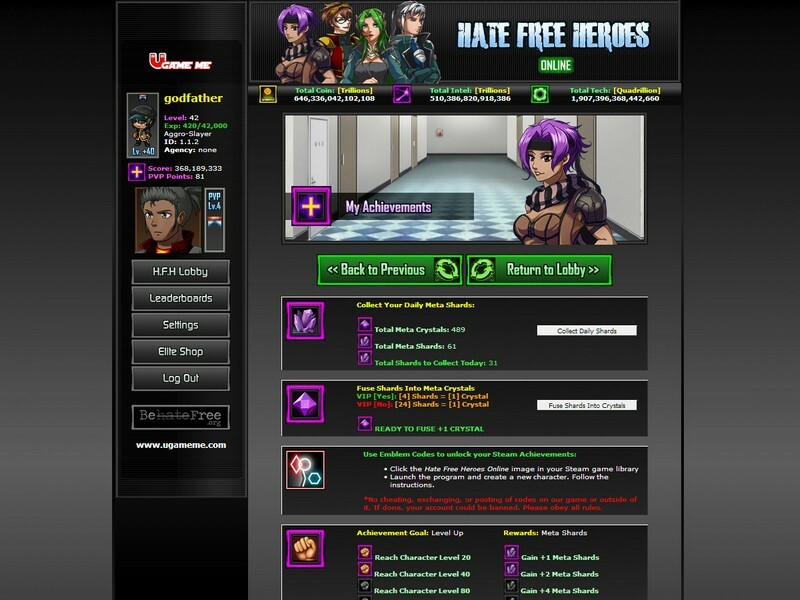 In Hate Free Heroes players are thrust into the role of an H.F.H agent and researcher dedicated to decreasing the rise of "Aggromites" in the city. Your main character is known as the "Professor", a doctor and scientist rumored to have discovered the existence of an altered reality and the person who first noticed the rise of "Aggro" in the dream world. Without a course of action who knows what could happen? Do your part in helping the city by forming a team of able-bodied agents to investigate the "Aggro" growth and prevent it from getting out of control! Assemble Your Team: You won't be going on your journey alone, so don't fret! 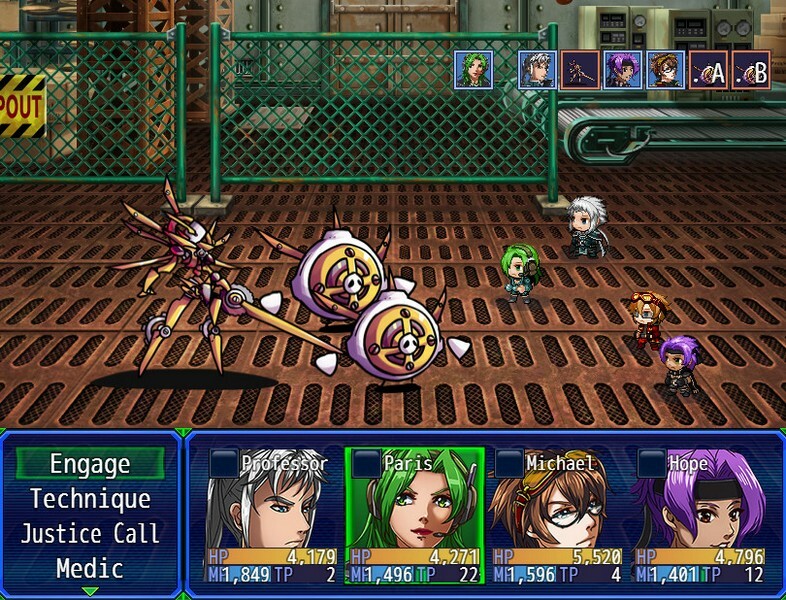 As you complete missions you'll assemble an entire team of loyal agents with the same goal as you. 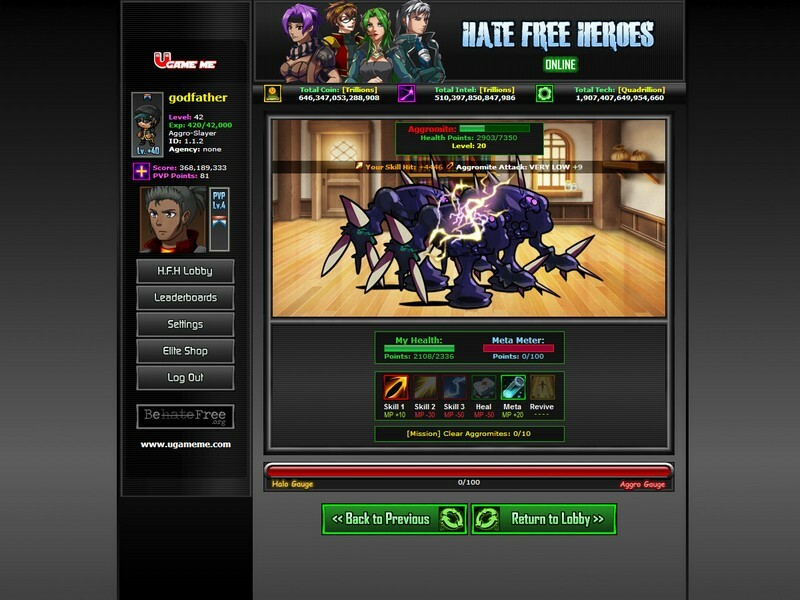 They even have their own histories and personalities unique to the team that you can get to know. Skills: Every team member you acquire will have different skills and abilities that will come of great use to you on your adventures, but it is up to you to assemble them in a way that makes strategic sense. 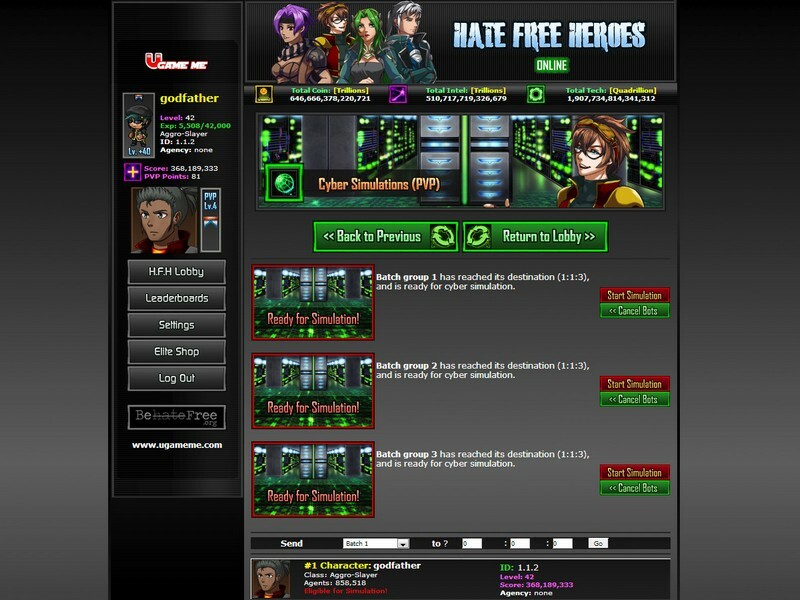 Online Expansion: The online version of the game expands the Hate Free Heroes universe even further, allowing you even more choices and things to do. 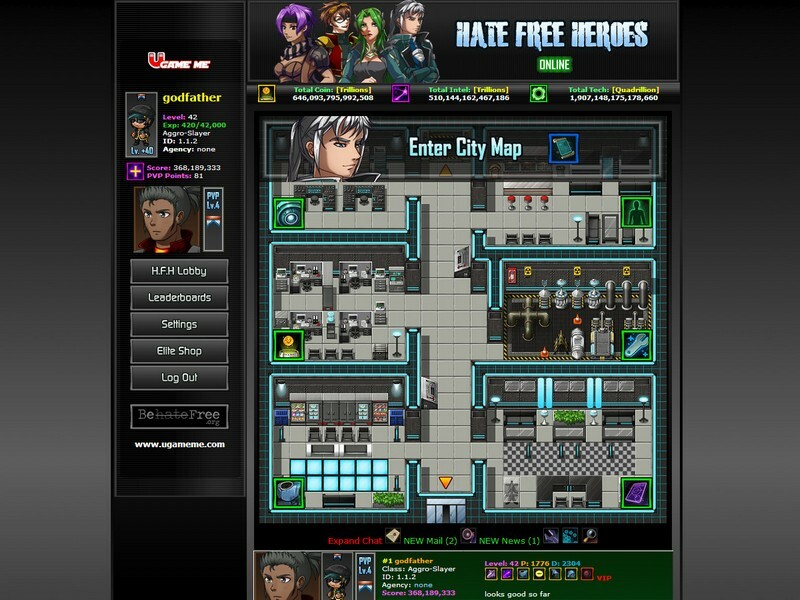 You can build your agency, upgrade your offices with equipment, hire agents to increase your resources, make medical advancements, research, complete missions, go out on the field and defeat aggromites, engage in cyber defense pvp, upgrade your character gear and even more!